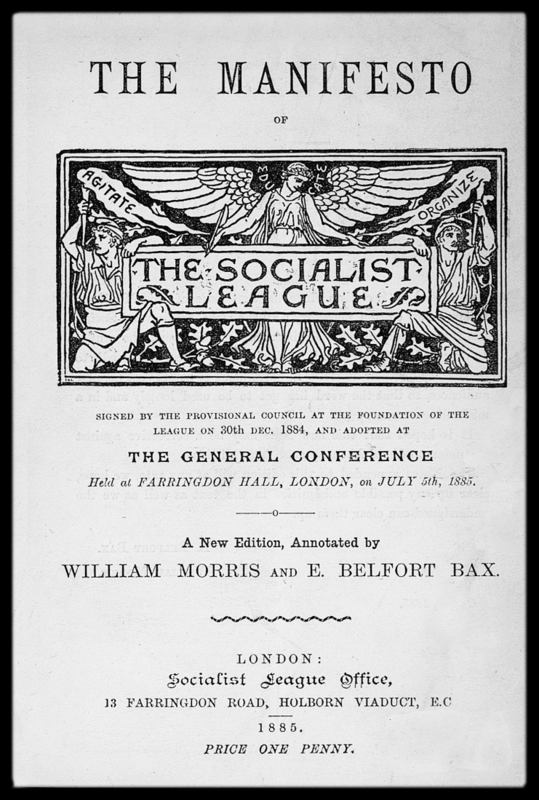 The journal of the London Socialist League (published by Morris), vols. 1, 4, and 5 (1885–1889), and various numbers of 1884. Reference: MS catalogue (2), no. 96.